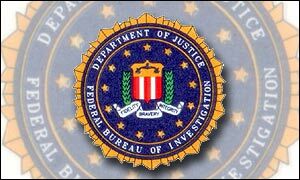 The FBI was teaching new recruits about Muslims with a PowerPoint presentation that recommended they read anti-Islam books, according to a grainy copy of the PowerPoint obtained by the American Civil Liberties Union’s Northern California chapter and the Asian Law Caucus, a San Francisco-based civil rights group. The Growth of Islamophobia: Can Careless Talk Cost Lives? 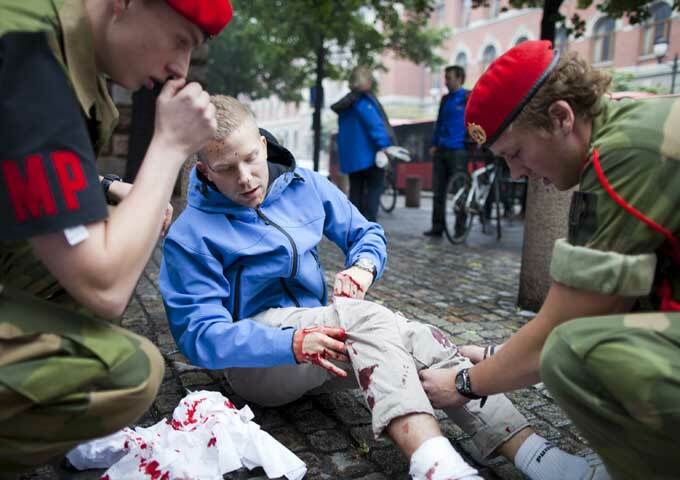 FOR a few hours after the killings in Norway, when many people guessed that the perpetrators were Muslims, the blogosphere buzzed with told-you-so indignation from those who argue that the threat to the Western world from political Islam has been underestimated. Surely now, it was said, people would see the need for vigilance, not only against Islamically inspired violence but against any Muslim talk that abets such violence. Soon after, as it emerged that the killer was a self-appointed warrior for the white Christian West, the boot was on the other foot: defenders of Muslim rights began arguing that xenophobic violence, even by the unhinged, was abetted by any language that demonised Islam and all those who practise it. Then it came to light that many of the best-known critics of Islam in Britain and the United States were cited in Anders Breivik’s rambling 1,500-page manifesto. To some this seemed like proof that Islamophobic talk, even of the most cerebral kind, could have a cost in blood. A few years ago, the respected Cambridge scholar T J Winter, also known by his Muslim name of Abdal Hakim Murad, gave a fascinating lecture to Humanities staff and students at the University of Leicester. The title was “Islam and the threat of the West”, turning on its head the more usual – then and now – “Islam and the threat to the West”. I thought about Abdal Hakim’s talk this morning as I read the reports coming in of the dreadful bombing and shooting in Norway wherein, of course, there was speculation that these two events were “Islamic-terror related”. No doubt we will learn more over the coming days, but the early signs are, in fact, that the perpetrator was a “blond, blue-eyed Norwegian” with “political traits towards the right, and anti-Muslim views”. Not surprisingly, the man’s intentions were neither linked to these “traits”, nor to his postings on “websites with Christian fundamentalist tendencies”. Any influence “remains to be seen”; echoes of Oklahoma 1995. Interestingly, this criminal is described by one unnamed Norwegian official as a “madman”. He may well be, but this is one way that the motivations for heinous crimes can be airbrushed out of the story before they have the chance to take hold in the popular imagination. 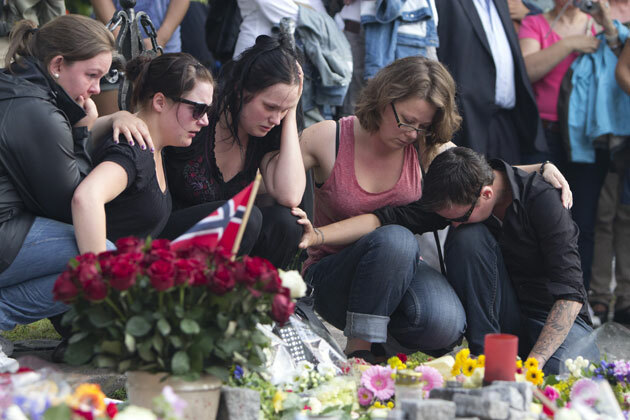 In the immediate wake of the bombing and mass shooting inNorway that left at least 92 people dead Friday, Prime Minister Jens Stoltenberg declared that it was too early to say whether terrorism was involved. Some interpreted the statement to mean it was unclear whether Muslim extremists were behind the attack. Counter-terrorism experts soon weighed in, implicating Al Qaeda. 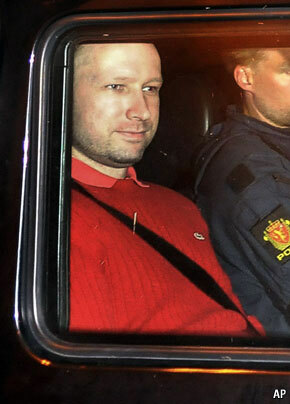 Then Anders Behring Breivik, described by police as a “right-wing Christian fundamentalist,” was arrested in connection with the attacks. As with any reality project, this will all be about the execution; it could be done very well or very poorly, but I wouldn’t assume one or the other just because it’s a TLC reality show. But the premise is encouraging for a simple reason. If there a particular cultural group that has been the focus of intense discussion and sometimes hysteria—from 9/11 to the Ground Zero controversy to Herman Cain’s campaign—it should get to be a subject as well as an object. This can’t be as bad as Toddlers and Tiaras, can it? Malaysia, where Muslims make up 60 percent of the population, has long been cited as an example and model of a progressive multiracial and multiracial Muslim country. However, its peaceful coexistence has been strained by interreligious tensions and conflicts between the Malay majority and the ethnic Chinese and Indian minorities who are mostly Christians, Buddhists and Hindus. Decisions taken by the prime minister’s Department Religious Affairs have exacerbated the situation. A leading example is the ruling that Christians stop using “Allah, the Malay term for God, despite the fact that this has been an accepted practice in Malaysia as it is in Indonesia and the Middle East. 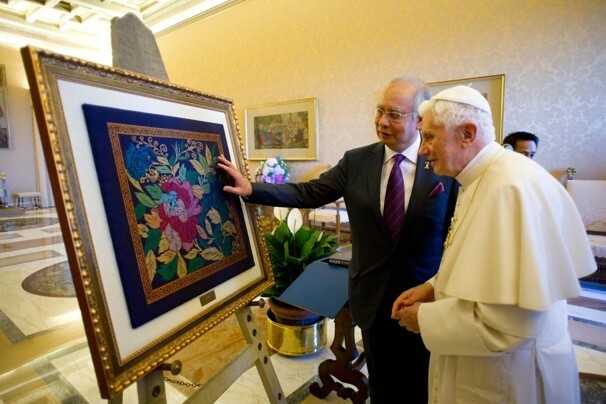 Malaysia’s Home Ministry prohibited Catholics from using the word in their Malay-language publications since 2007. Customs officials seized 15,000 Bibles from Indonesia because they used the word “Allah” as a translation for God. However, Malaysia’s High Court overturned a government ban, ruling that the word Allah is not exclusive to Muslims and that others, including Catholics, who had been prohibited by the Home Ministry from using the word in the Malay-language edition of the Catholic monthly the Herald, can now use the term. Incensed by the decision, militants attacked several churches and pledged to prevent Christians from using the word “Allah.” In the aftermath of the attacks, the Malaysian High Court in response to a government appeals granted a stay order on Jan. 7; the government appealed to the higher Court of Appeal to overturn the ruling. 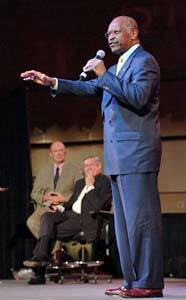 During the 2010 mid-term election campaign, virtually every hard-charging candidate on the far right took a moment to trash a Muslim, a mosque, or Islamic pieties. 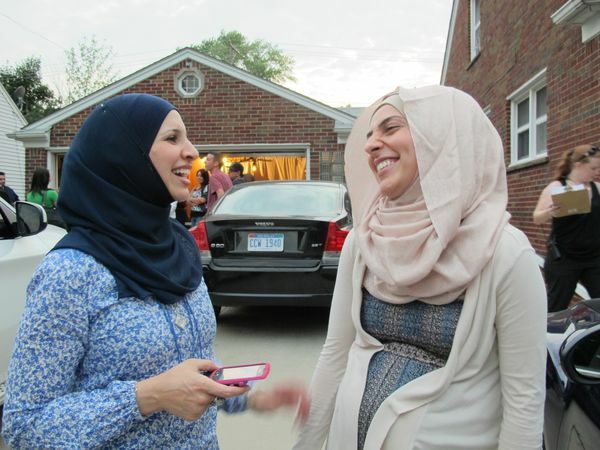 In the wake of those elections, with 85 new Republican House members and a surging Tea Party movement, the political virtues of anti-Muslim rhetoric as a means of rousing voters and alarming the general electorate have gone largely unchallenged. It has become an article of faith that a successful 2010 candidate on the right should treat Islam with revulsion, drawing a line between America the Beautiful and the destructive impurities of Islamic cultists and radicals.